The gutsy all-rounder Rusi Surti (born May 25, 1936 in Surat) passed away on 13th January in Mumbai due to a heart attack, aged 76. He was a key member of the Indian Test side in the 60’s, and in spite of his versatile all-round abilities, ended up playing only 26 Tests. He was often referred to as the ‘poor man’s Sobers’ – he played in the same era as the great Garfield Sobers played. Surti, an aggressive left-handed batsman, a left-arm medium pace bowler (who could also bowl spin) and an excellent fielder, made his debut at the Brabourne Stadium in Mumbai in the 1960-61 series against Pakistan. He made an impact early in his Test career, scoring 64 in his second Test at Delhi, adding 107 for the second wicket with his captain and fellow Parsi Nari Contractor. On the 1961-62 tour of the West Indies (during which Contractor’s career was over after he was hit by a Charlie Griffith bouncer), Surti was impressive, collecting 246 runs in 5 matches, as India were blanked 5-0. His career was affected by the fact that he was often in and out of the playing eleven, but this did not quite deter him, as he reserved his best for the 1967-68 tour of Australia. India were whitewashed again, this time 4-0, but Surti stood tall, finishing as the highest run-scorer for his side – 367 runs at 45.87 with four fifties. To add to it, he was the second highest wicket-taker in the series, with 15 scalps (Erapalli Prasanna lead the charts with 25 victims). In the same season, Surti scored 321 runs at 45.85 in India’s 3-1 win in New Zealand, which was India’s first ever overseas victory. In the fourth Test of the New Zealand tour at Auckland, Surti made a career-best of 99 in the second innings, as India scored a series-clinching 272 run victory. His last Test was also at the Brabourne, against Australia in 1969-70. However his love for cricket had not diminished. By this time, he was plying his trade for Queensland in the Sheffield Shield – he became the first Indian to play in Australia’s premier tournament. Surti had played first-class cricket for Gujarat and Rajasthan with success, but it was his showing on the 1967-68 tour Down Under that made Queensland notice his all-round ability. 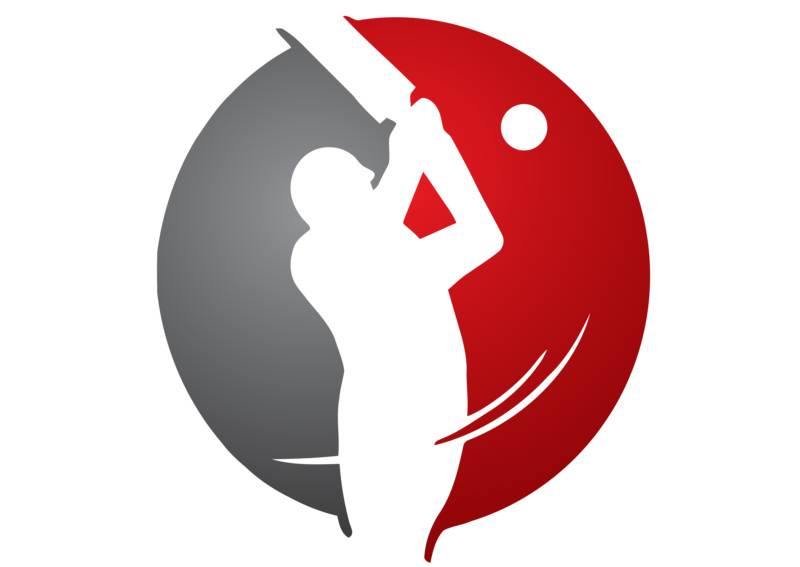 He generally came lower down the order, a fact shown by his 6 hundreds and 54 fifties in all first-class cricket. His overall first-class career ran from 1956 to 1973. Surti was known for his energy on the field. His former India team mate Chandu Borde said, ‘when a batsman hit the ball hard, Rusi, usually standing at a close-in position, would rush to the ball. That approach was completely in contrast to the rest of fielders who would normally wait for the ball to come’. Contractor said that he was a team man, and would willingly bat up the order against quality bowlers for the team’s sake. He was also very gritty, and many feel he would have been a very good limited-overs player. Some feel his Test career ended prematurely, and indeed, he could have offered a lot more to the Indian team. 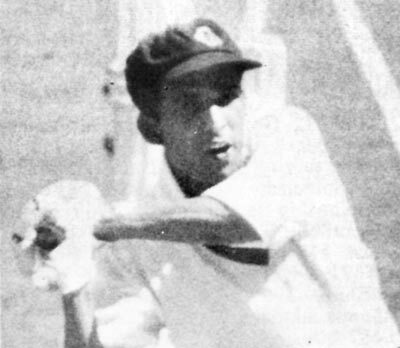 Surti settled in Australia after his retirement, and ran a private coaching clinic in Brisbane, and was a regular presence at the Indian team’s practice sessions whenever the team was in town while on tour. Surti was acknowledged as one of the pivots of the Indian team after his success in the 1967-68 season, yet he played only three more Tests. Surely, he was a lot more talented than his numbers suggest. Many found it disappointing to note that the Indian team members failed to wear a black arm-band in his remembrance when they took the field two days after his death in an ODI against England. They do have point there, as many of today’s generation fail to acknowledge the stalwarts of the past. But for those who followed India’s still-nascent cricket fortunes in the 60’s, Surti was a key player – India’s answer to Gary Sobers, and a fighter with an extremely positive attitude.